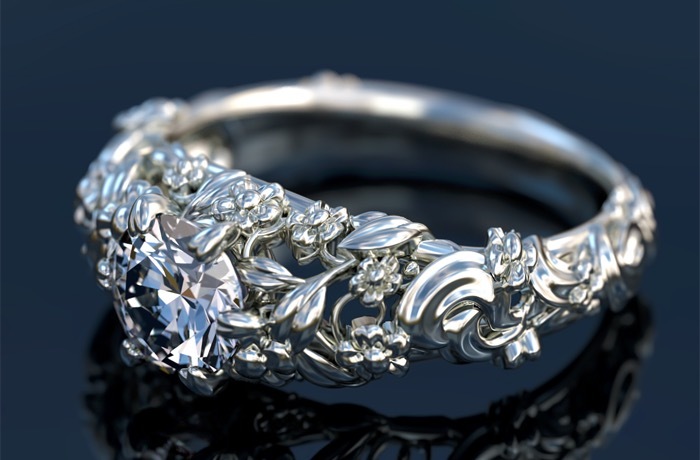 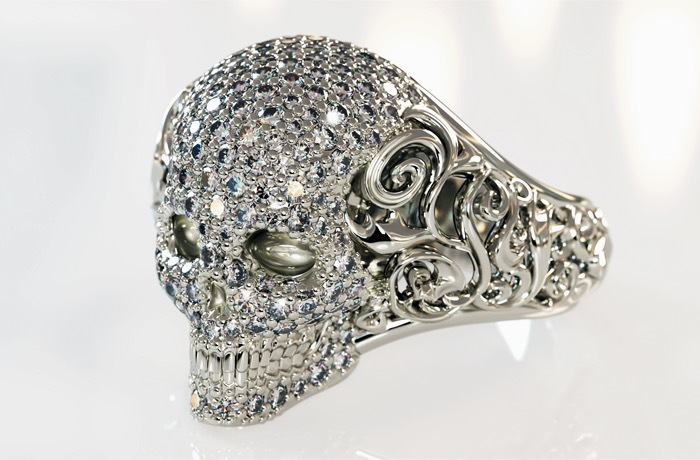 Othmar Wicke CAD Jewellery Designer specializes in the design, planning, development and construction of jewellery with the help of 3D software. 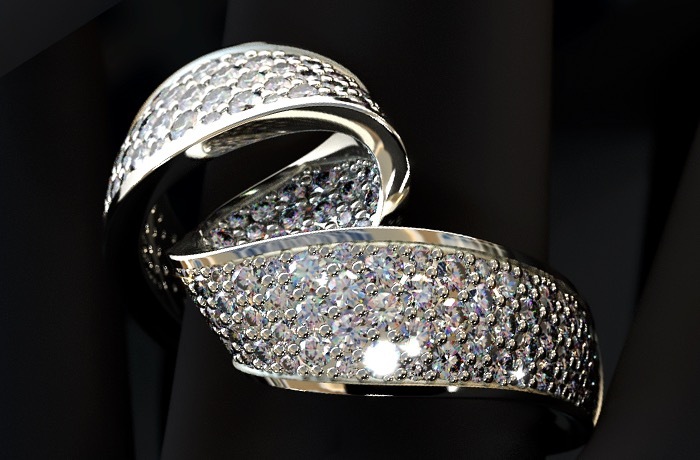 On the one hand customers include producers from the real and fashion jewellery world and on the other hand private jewellery lovers who want to realize a personal design of their choice. 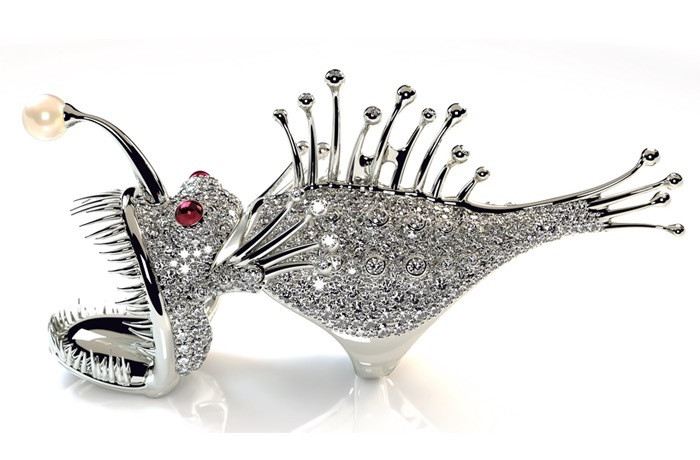 The inspiration for his unusual creations comes from the wealth of shapes used in nature. 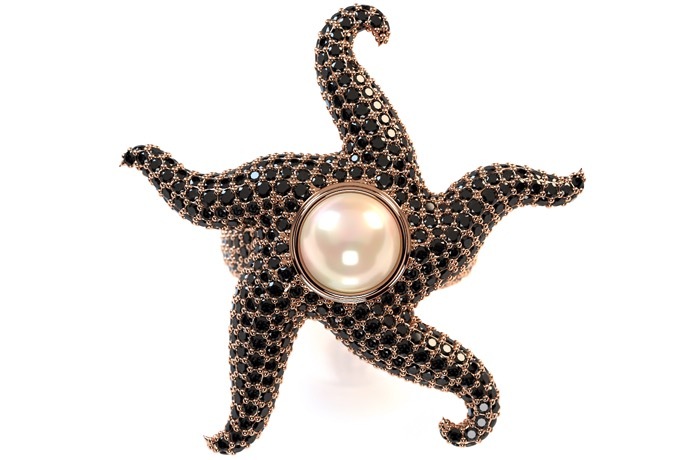 Through his love for bizarre shapes and structures, even "ordinary" things such as plants, fish or other animals get a mystical and magical touch.